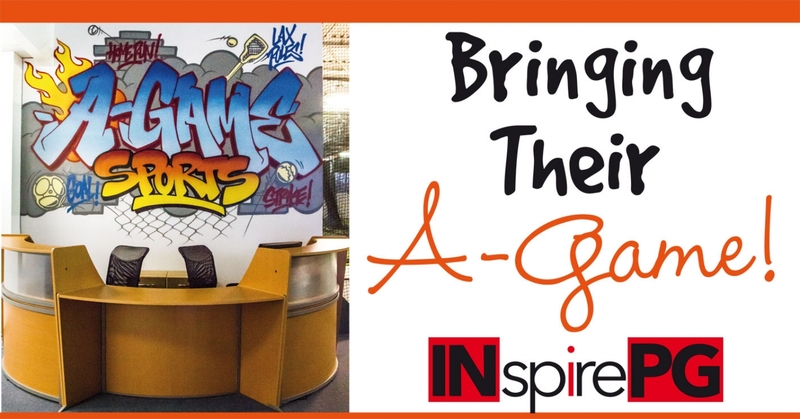 From toddlers to high schoolers, A-GAME SPORTS provides sports instruction programs and fun activities for kids at a 25,000 square foot state-of-the-art sports facility in New Rochelle. With turf fields, batting cages, pitching tunnels, strength training, party rooms and offices, A-Game Sports has something for everyone. The professional A-Game Sports coaches and staff work closely with kids to identify areas in their game that need improvement and develop them into the best athletes they can be. Year-round, kids can train in baseball, softball, soccer, lacrosse, basketball and strength & conditioning at A-Game Sports. The Little Athletes Academy programs for 2 – 6 year olds introduce sports skills and concepts at an early age to not only develop fine and gross motor skills, but to provide an early introduction to key values such as honesty, teamwork, respect, fairness and adherence to rules and direction. Baseball, softball, soccer, lacrosse, basketball and strength & conditioning programs for older kids provide opportunities for participants to hone in on their weaker skills and develop them into strengths. You can also rent out parts of the facility for your own use, whether as an individual or as a group. Beginners, intermediates, experts – everyone’s welcome at A-GAME SPORTS!